Walk to Everything! 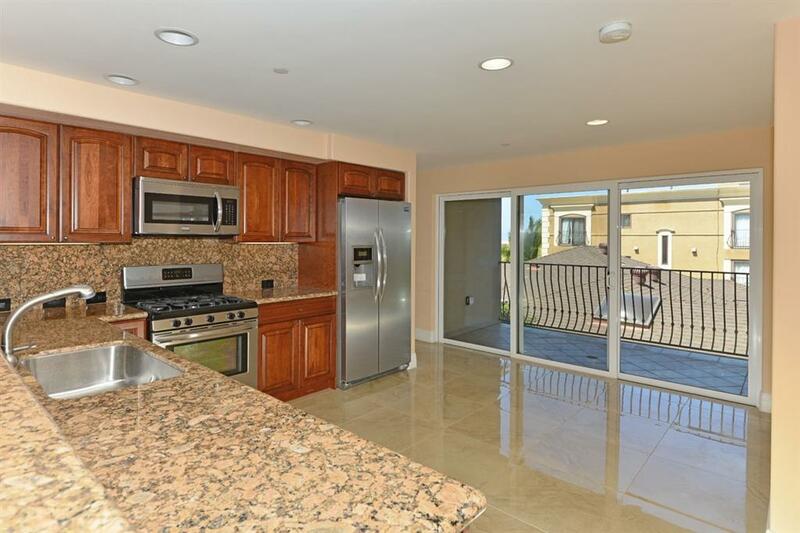 High end 3/3.5 condo with excellent LJ Village - Windansea location. Spacious 2500 sq. ft. second level unit with two large living rooms, dining room, fireplace, eat-in granite and cherry kitchen. Deluxe stainless appliances. Three large balconies! Two secured underground parkings with elevator access. Large in-unit laundry room with utility sink and built-in ironing board. 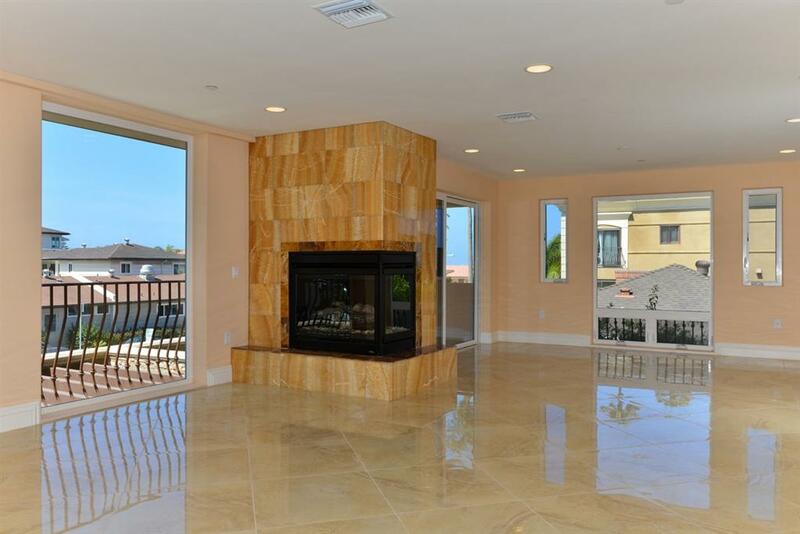 Gleaming marble tile throughout all main living areas and baths. Look no further! 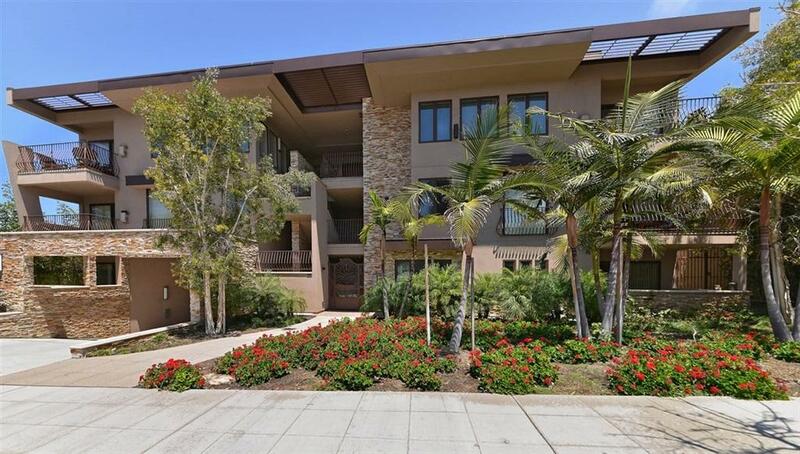 Here is the La Jolla home you've been waiting for! This 2500 sq. ft. single-level condo is ready to dazzle you with it's gleaming marble floors and bright, expansive layout...and perfect LOCATION! A short walk to both La Jolla Village and Windansea Beach, what could be better! Conveniences include: TWO secured underground parking spaces with elevator access Separate storage room THREE separate private balconies In-unit Laundry Room And Small PETS considered!! The amenities and finishes are vast. 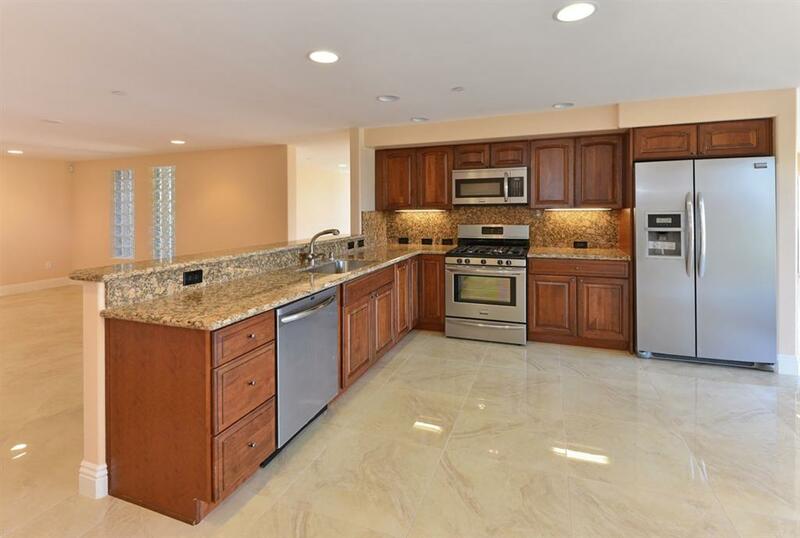 The gorgeous granite and cherry eat-in kitchen is equipped with deluxe stainless steel appliances, including a 5-burner gas range. The adjacent family room is huge, with plenty of room for your comfy seating and media. The living room/dining room seems to go on forever and is anchored by a modern wrap-around gas fireplace. A sunny nook space in the corner of the living room is ready-made for a home office or cozy reading corner. Outdoor space abounds with three spacious covered balconies! The master suite boasts it's own private balcony, walk-in closet with built-ins and a luxury master bath with dual vanity, stand alone soaking tub, tiled shower and private toilet room. The two guest bedrooms are not short changed on the amenities--each has a spacious closet and it's own roomy full bath. A elegant powder room off the main living area is available for guests. The laundry room features high end front loading machines, a porcelain utility sink and an abundance of extra storage, plus a built-in ironing board cabinet. The underground garage is fob access, and the elevator back up to the ground level makes it a snap for grocery trips or for those with mobility considerations. Small pets will be considered. Listing provided courtesy of Humphreys Residential. Listing information © 2019 San Diego MLS, Inc.